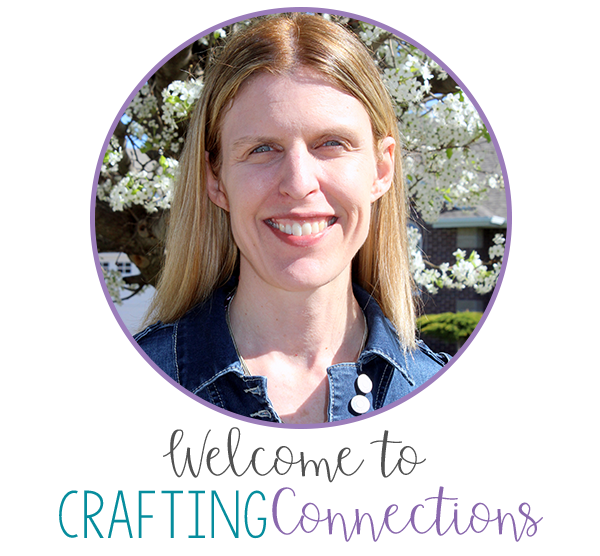 Therefore, it should come as no surprise that I put off creating Summarizing Nonfiction materials again and again... and again. It was added to my "to do" list two years ago, and it sat there untouched until this past week when I sat down at my computer, took a deep breath, and refused to let my mind wander toward another, more enjoyable topic! Step #3 is my favorite. It provides the support my analytical mind needs to start writing a summary. I used this process to write about 25 summaries this past week, and it worked every time. Beyond that, whenever I wrote that first main idea sentence, gleaning the most important details no longer seemed daunting. When I use this anchor chart in the classroom, I plan to create it with students after I have introduced Summarizing Nonfiction during Language Arts using my PowerPoint, and after my students have had the opportunity to write their own nonfiction summaries using my passages. I intend to use this anchor chart as part of a Social Studies lesson. I will model how students can use this process to summarize a lesson from their Social Studies textbook. Before class I will have the heading and sentences (in black) already written on the chart paper. After a quick review of the writing nonfiction summaries process, we will read and discuss the lesson. My World: Regions of our Country for my anchor chart above. When we are done reading the 6-page lesson, we will work through the steps on the anchor chart to write a 3-sentence summary. 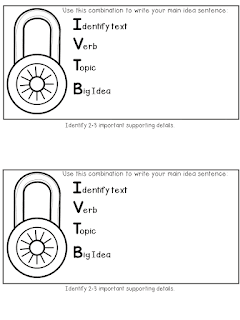 Finally, if you want to try this method with your own students, feel free to download this graphic organizer. I just LOVE the way your brain works. I'm going to give this a try this week with our health curriculum and get some info on their non-fiction skills before we launch that unit the following week! This is going to be amazing for my ELs (and non ELs for that matter). They will sound so confident in their answers- which they always love to do. Thanks Deb!!! 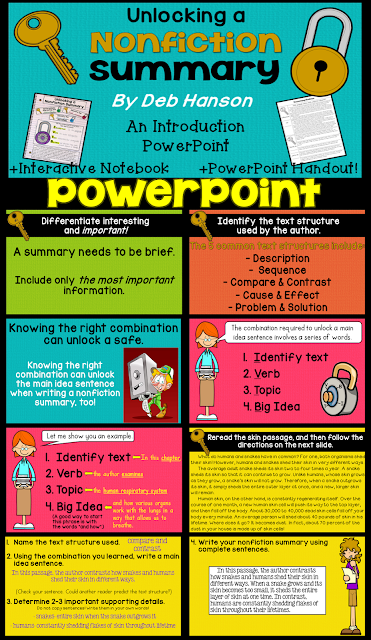 Tremendous anchor chart - very clear and easy to understand. Thanks for the organizer, too! You've done it again! Thanks!!! Deb, this is terrific!! 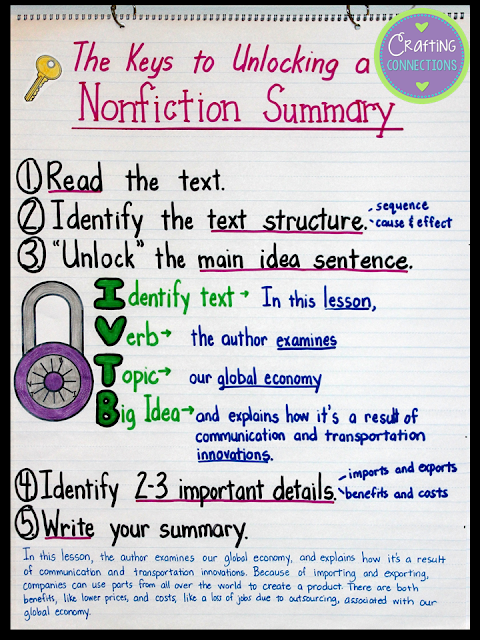 I hate teaching non-fiction summaries, too & this will make it so much easier! Thank you, thank you!